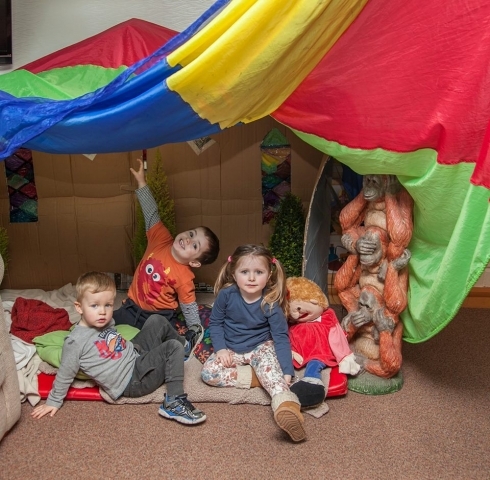 If you are interested in sending your child to Day Care at the Dry Arch please read below for some more information on availability, menus, opening time and more. 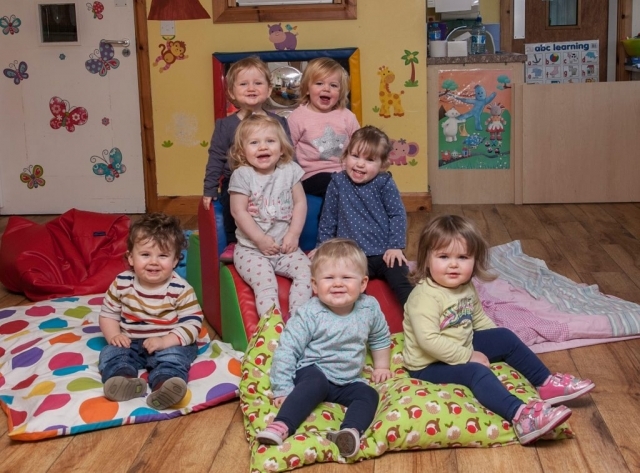 We have a waiting list for day care in both our Limavady and Dungiven centres; therefore it is always best to contact us early and fill out an application form specifying what sessions you require and the date you would like to start. 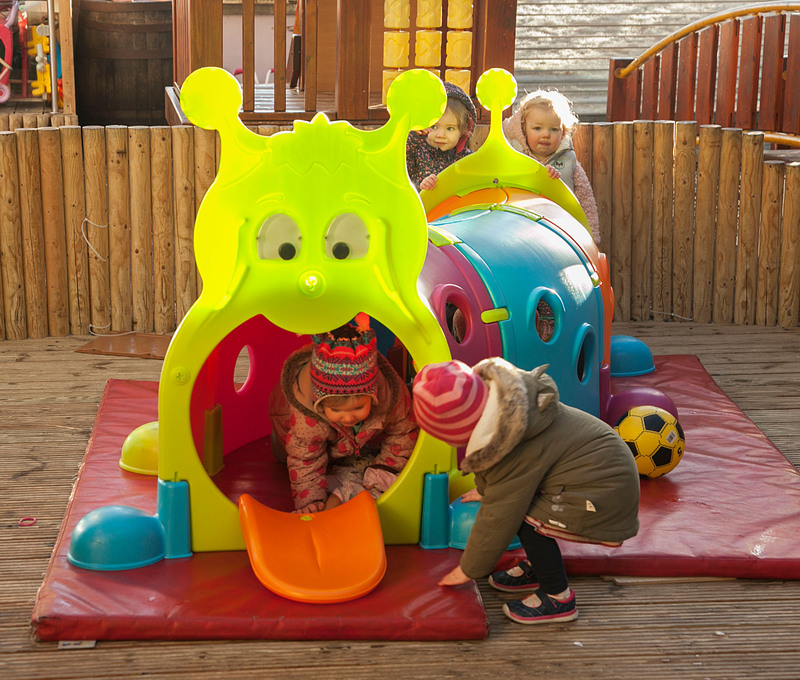 This does not automatically gain your child a place in daycare, but we will contact you if a place becomes available. If you have your name on the list and we haven't contacted you, this is because there is still no space available. 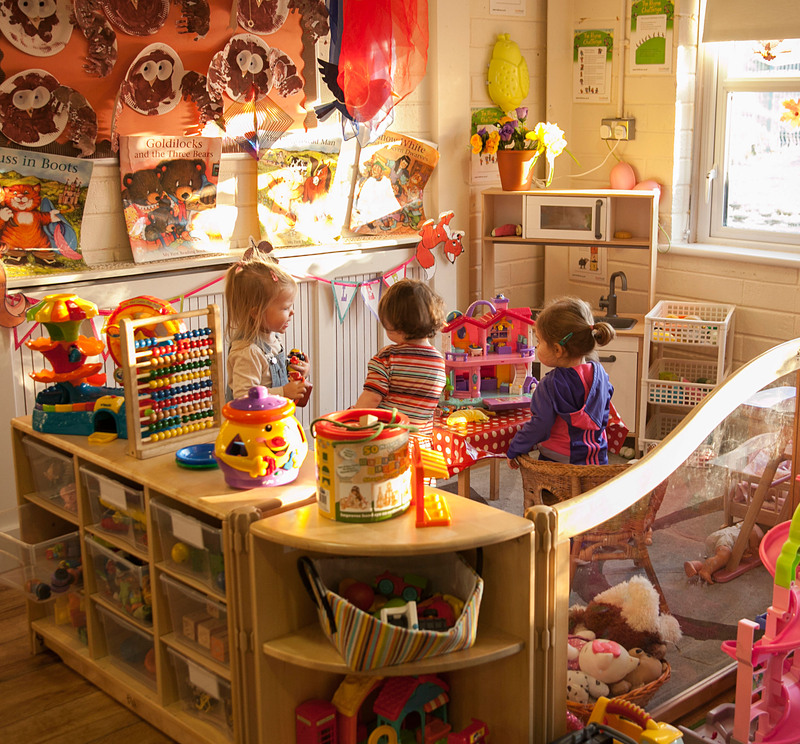 To inquire please contact us and speak to one of our childcare managers. Children are admitted on a first come, first served basis and we operate a waiting list for children whom we cannot immediately accommodate, this includes unborn babies. Parent's are advised to book in early as spaces are limited. Siblings of children already attending will be given preference. Places MUST be filled within four weeks of the date being offered or the provisional place will be reallocated. We offer a wide range of hot and cold food, all meals and snacks are provided throughout the day, this includes breakfast, lunch and an evening snack. We promote fresh fruit and vegetables through our healthy menus which are rotated every four weeks. We try to cater for all tastes and preferences. We will take into account special dietary needs and provide an alternative meals if required, parents are asked to make this clear in their registration form. Young babies who are still feeding formula/breast milk and pre-prepared baby foods are required to bring these foods with them. The staff will make up the bottles fresh in our purpose built milk kitchen. 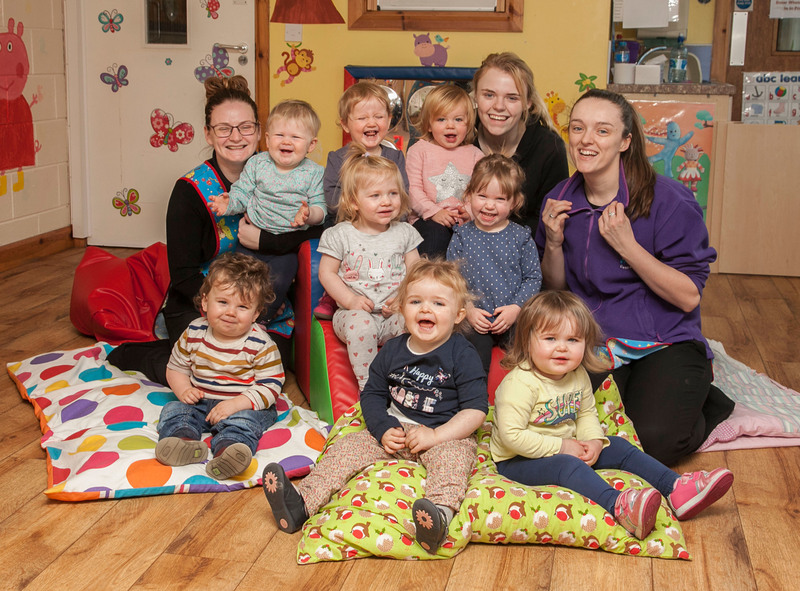 Parents are also responsible for providing nappies, baby wipes, emollient creams and a daily change of clothing for their baby. All staff are qualified to a minimum Level 2, with the majority qualified to Level 3 standard or above. We pride ourselves in offering all our staff ongoing personal development and training opportunities. As a fully registered training provider, the majority of training is provided internally. Staff complete regular training on important issues such as child protection, first aid, fire risk assessment and basic food hygiene. All staff have completed enhanced Access NI checks which includes Foyle health and Social Services checks. Daily Written Records build a picture of what your child has been doing throughout the day, these also include; what they have eaten and when they have slept. These record's are updated daily and given to parent's/carers at home time. 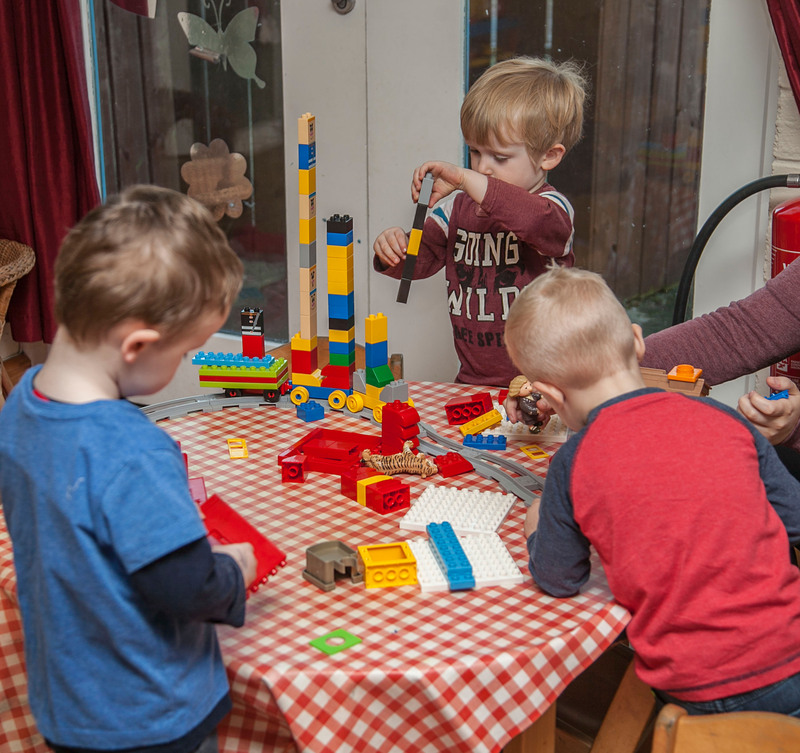 A "key worker" system is operated to ensure that your child has a dedicated childcare specialist where a trusting relationship can be nurtured. 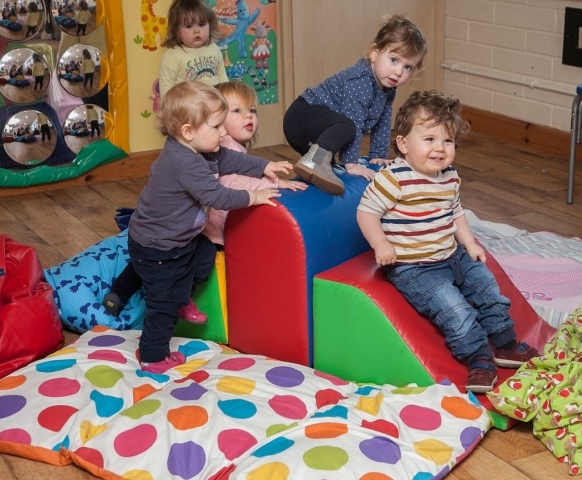 The Dry Arch Children's Centre provide a fully registered playgroup which takes place between 9.00am-11.30 every day in Dungiven. 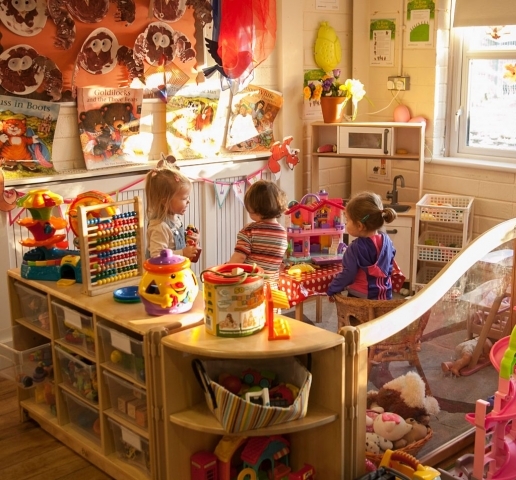 We are registered with Early Years and our qualified staff provide a wide range of activities to prepare your child for school. Provide opportunities for each child to grow and learn through stimulating play in an atmosphere that is safe, secure, friendly and relaxed. 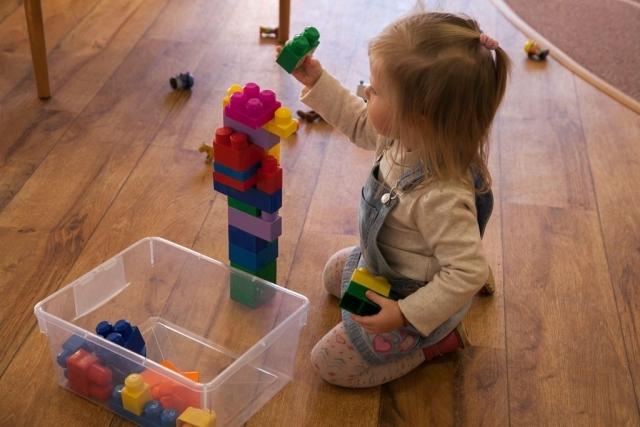 Building on learning experiences that have already been established at home. Establishing stronger links with home careers and the wider community. Please contact us at the Dry Arch if you would like to express interest in a Playgroup place for your child. We provide a full Out of School's Services in Dungiven. We collect children from schools at both 2pm and 3pm. 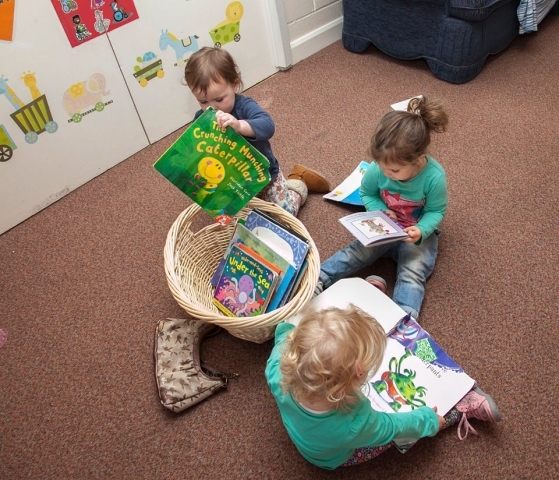 We bring the children back to our Centre which is open until 6pm. We also facilitate early pick ups when schools finish at 12pm.